Ever since we started Holistic Audio there has been one singular drive behind everything thing we’ve done – to help bring harmony and balance to the health and well being of all. We’ve been working with every group you can imagine with truly awe inspiring results and the journey has just begun! We’ve run sessions with young people and adults with Aspergers and Autism, those suffering with Dementia, Parkinson’s, people with mental health issues and most recently taking our Vibrasonics Therapy Bed to Langside School for young people with physical and learning disabilities. It has blown our minds and opened our hearts!! Let us not forget too, you main stream folk that we’ve had lay upon our beds. Your feedback and expressions of joy, euphoria and astonishment have been invaluable and told us all we needed to know, that we we’re doing the right thing! Music and love are the drive. Mental, physical, spiritual health and wellbeing the goal! Things that are so very important for everyone in our global community. 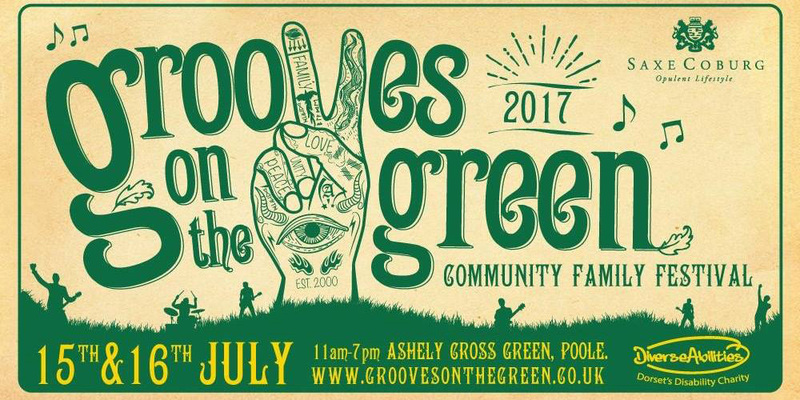 Which makes a wonderful if not cheesy link to ‘Grooves on the Green’ a community family festival local to us here in Bournemouth that Holistic Audio have sponsored and where we’re going to be demonstrating our Vibrasonics Bed and Chairall weekend! There are some awesome musicians playing and it’s a fantastic communal get together for children, adults and families alike! 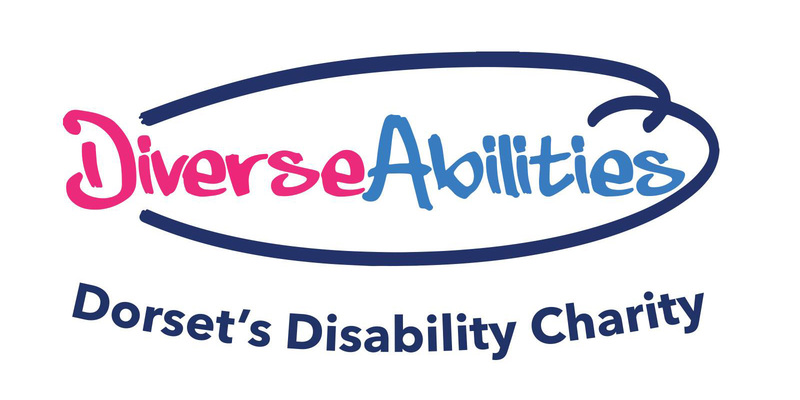 Taking place on Saturday 15th & Sunday 16th July 2017 in Ashley Cross Green, Poole, part of the ticket profits will be given to Diverse Abilities! And yes in the spirit of connection and flow Diverse Abilities support Langside School where we recently took our Vibrasonic Bed! It all comes full circle!